The Young Scientist Networking Meeting will bring together young group leaders from India and Europe, and students and post doctoral scholars to catalyse collaborative research and advance careers. 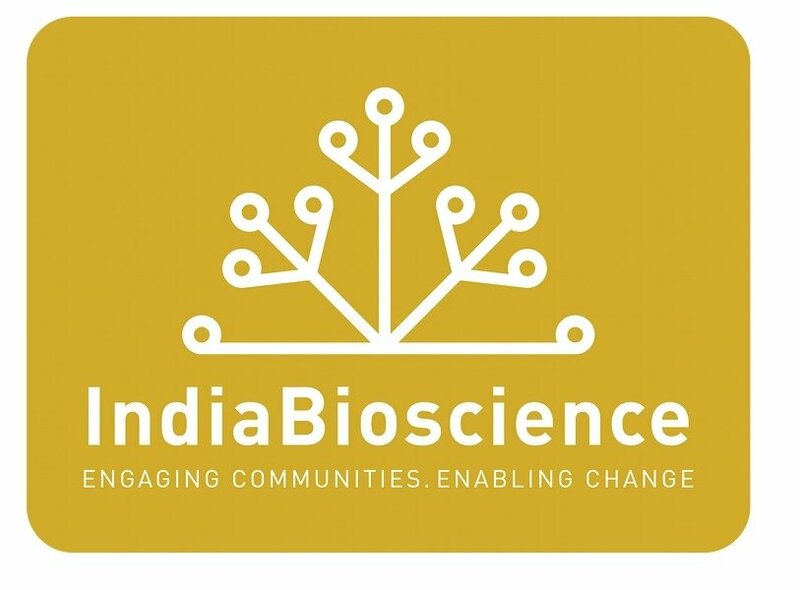 The goal is to provide an interactive international platform between scientists from India and Europe to initiate and improve exchange of ideas, talent, technology and resources. The meeting will provide an opportunity to understand the wide range of work under the main theme “Biology”, that is ongoing in the two parts of the world. The meeting will be held between 24- 25 April 2017 in CRG Barcelona, Spain. The details of the programme and speakers of the meeting can be found here.